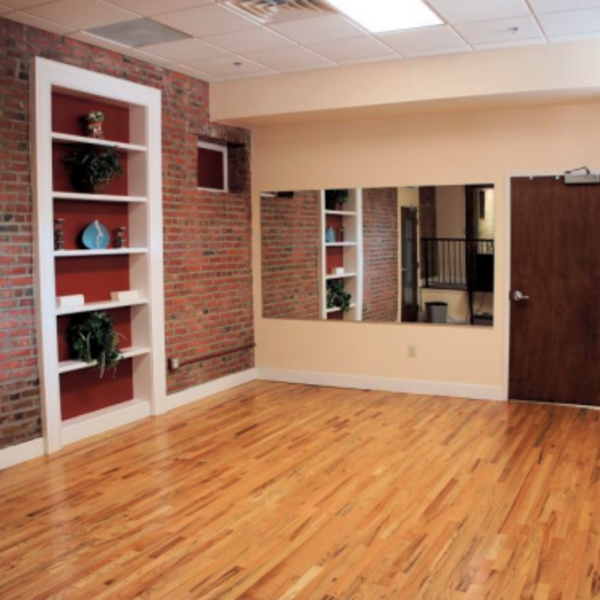 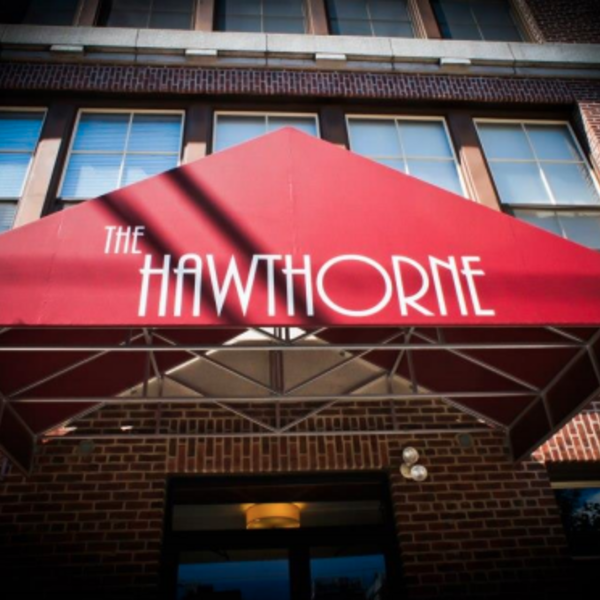 Welcome to the Hawthorne Lofts! 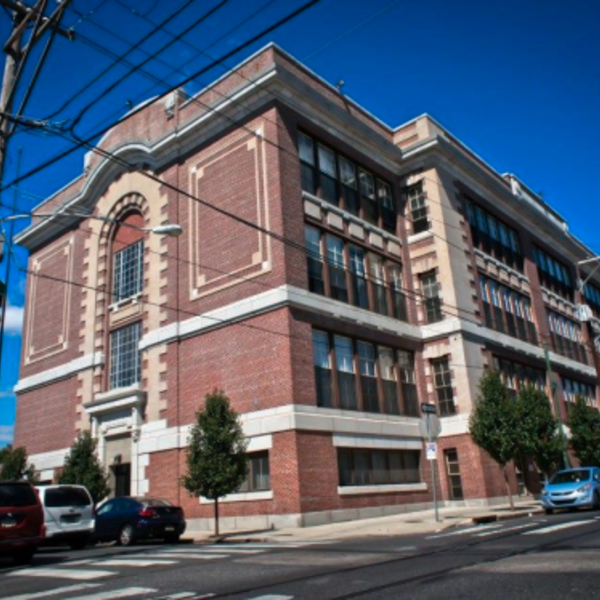 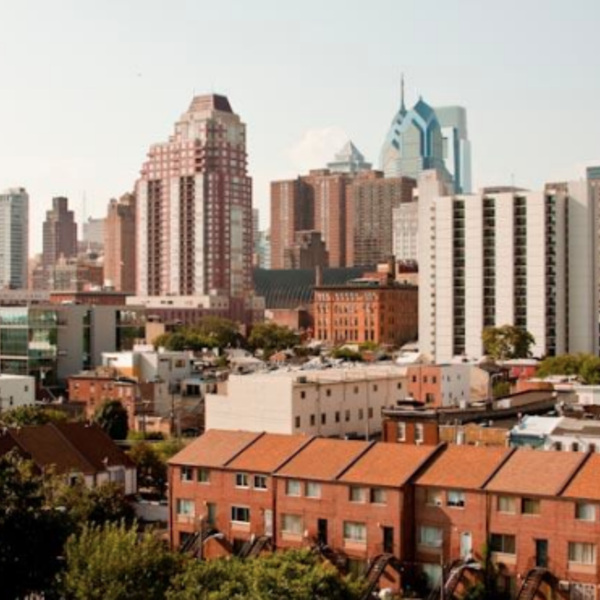 Our community is located in the heart of Philadelphia. 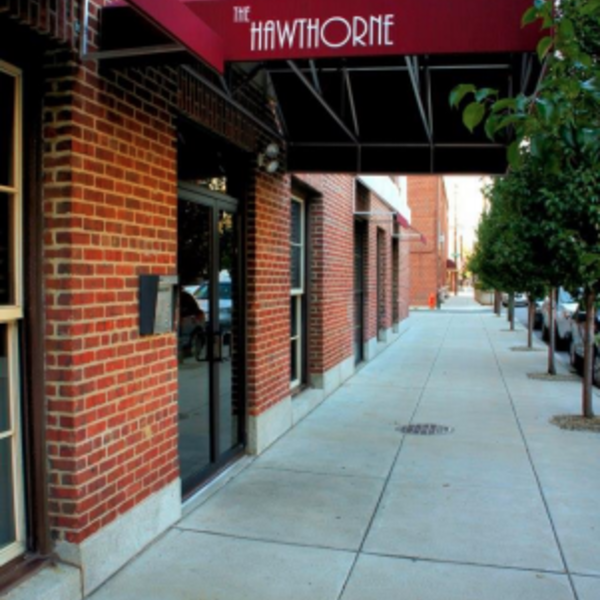 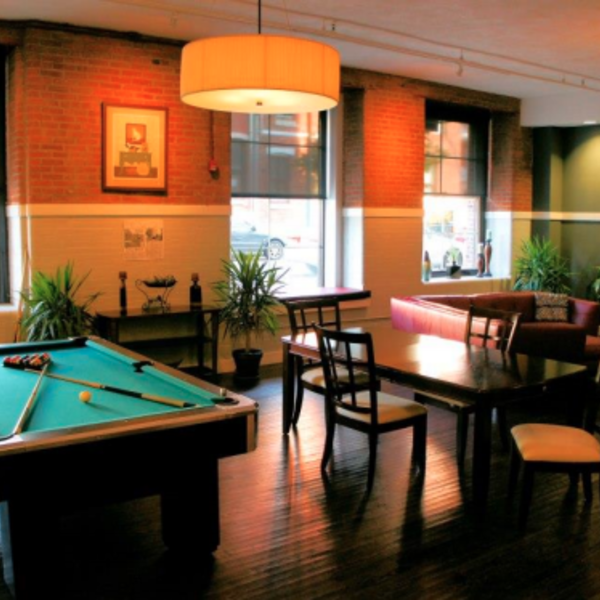 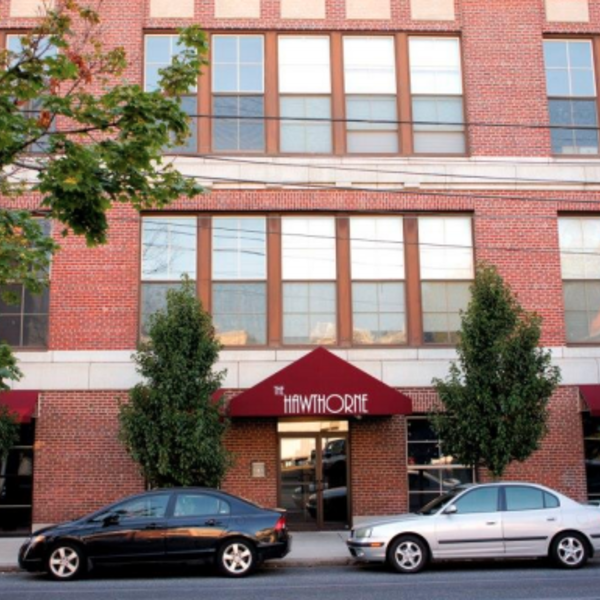 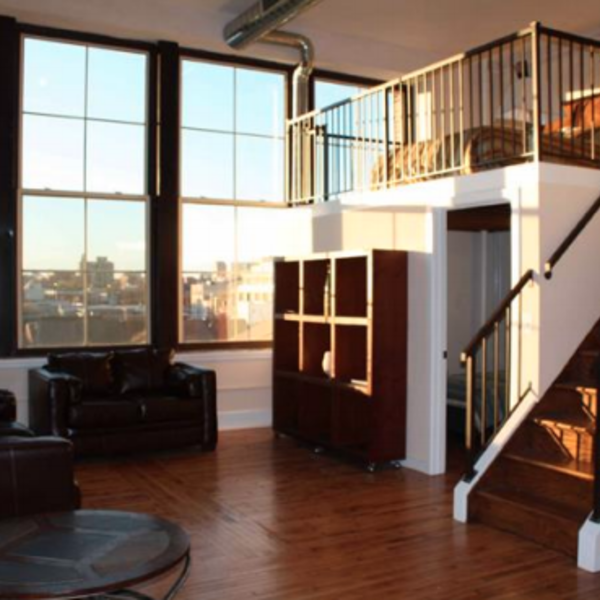 Situated just blocks away from the Italian Market and minutes away from Center City, the Hawthorne Lofts resides off of Broad Street on 12th & Fitzwater. 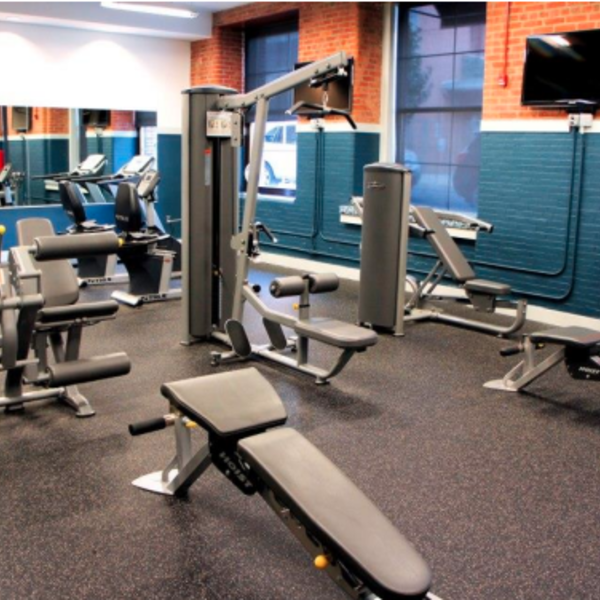 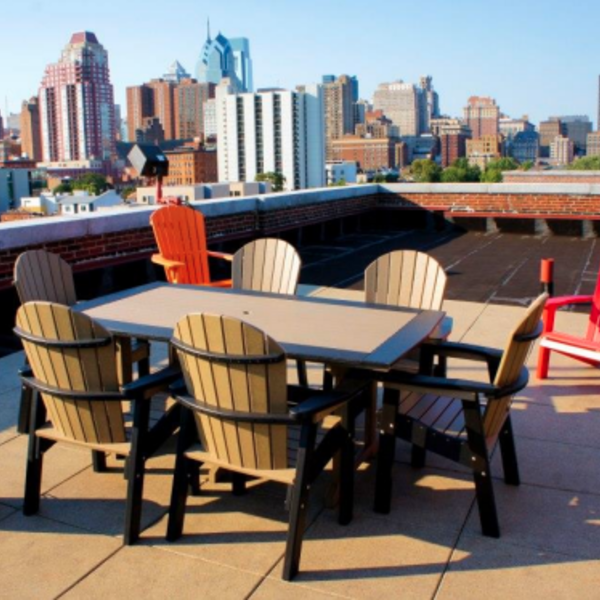 Sporting the largest roof deck in Philadelphia, the Hawthorne Lofts houses 53 units with a common fitness center, community room and gated parking.